Do you own an apartment or two? or maybe a house you have been thinking about to rent? Realtors and renting agencies can charge up to 15% (more than a months rent) to secure a tenant for a year's lease and an additional 5% to 'manage' the property. It may make sense, but if your rental is close enough, you can keep an eye on it yourself. Are some forms easy to find while some others are very difficult to locate because they are not commonly used? Do you find some forms to be too generic to be effectively used? Here are the forms which are used often in the real estate rental market, ready to download and to be used. There are numerous laws at the federal, state and local levels to govern many aspects of the landlord-tenant relationship. These documents were created to aid you as a reference tool to be used in conjunction with the complete awareness of the laws in your jurisdiction. It is important that you consult with a real estate attorney to review your policies, prodecures, leases and other forms and can advise you of the specific laws which will affect you as a landlord. Although these forms can be used internationally, these forms are based on the understanding and knowledge of property mangement based on American laws. It is important to reserch the relevant legalities in your regional area, for laws can vary greatly throught America. All the forms are created for general application purposes. 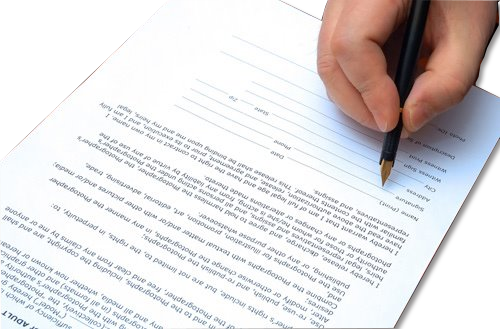 Until you have verified their legality and how appropriate they are with your real estate legal professional, these forms should be used solely at your discrection and risk. Total of 45 pages in pdf formt.